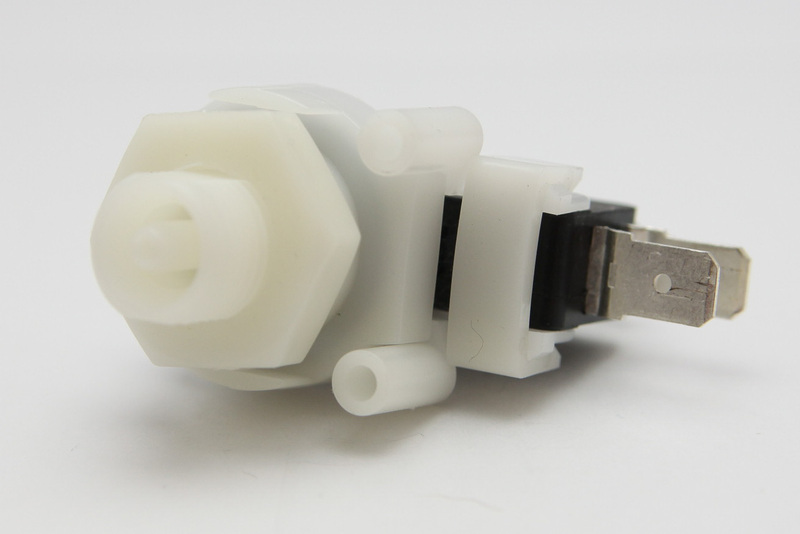 TNP111R-A3 - Tinytrol Miniature Pressure Switch, Pressure..
Additional Description: TNP111R-A3 Tinytrol Pressure Switch. Pressure Switch actuates in 2-22 Adjustable Range, 21 Amp, SPDT. Black bottom housing. In Stock. Direct from USA Manufacturer.